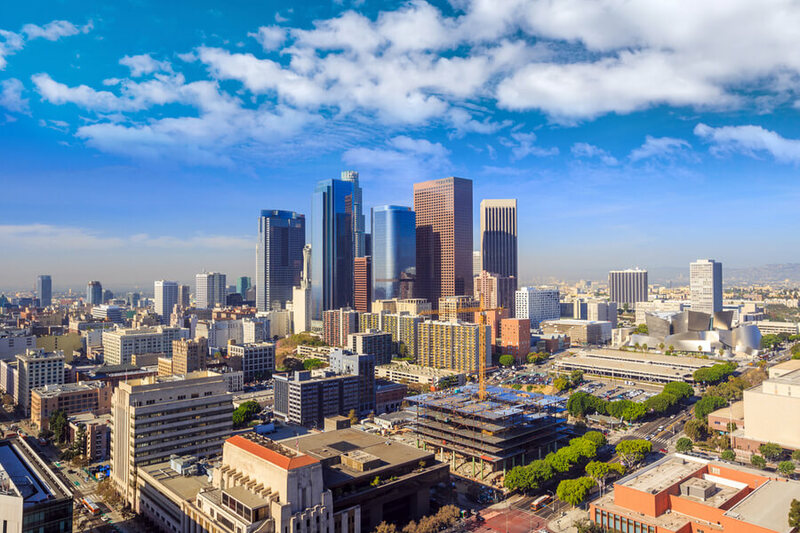 Los Angeles, California is one of the most most popular cities in the United States, and one of the effects of this popularity is that LA is also one of the most diverse cities in terms of the types of people that reside or visit it. 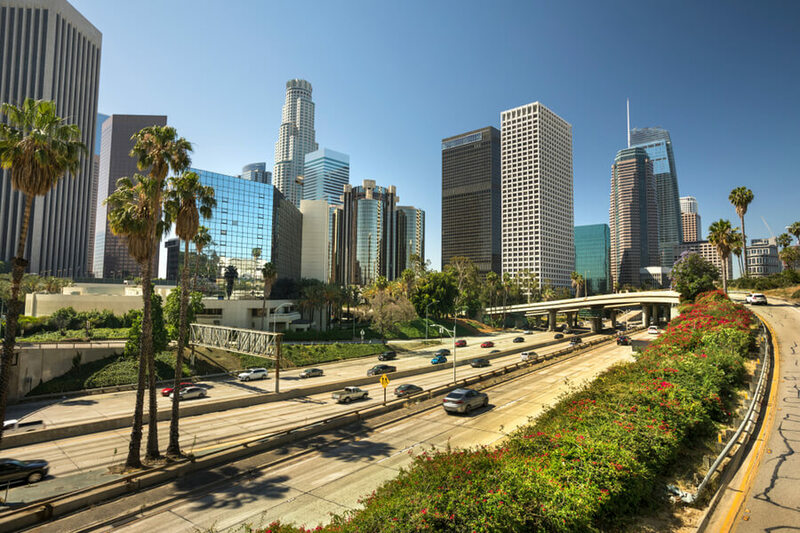 As a result, Los Angeles in California has become one of the areas having the big troubles with social vices such as drug and alcohol addiction. 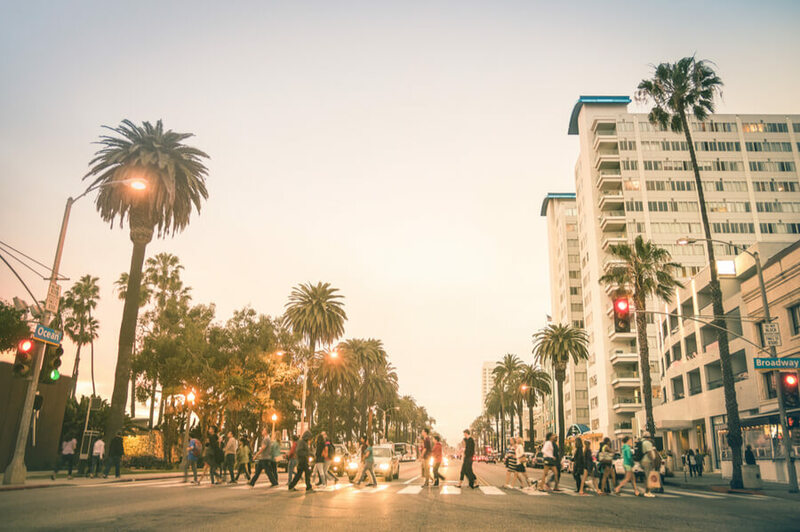 Authorities are in a constant battle to curb this phenomenon, and there are a lot of treatment and rehab centers in Los Angeles, CA to help people deal with their addictions. 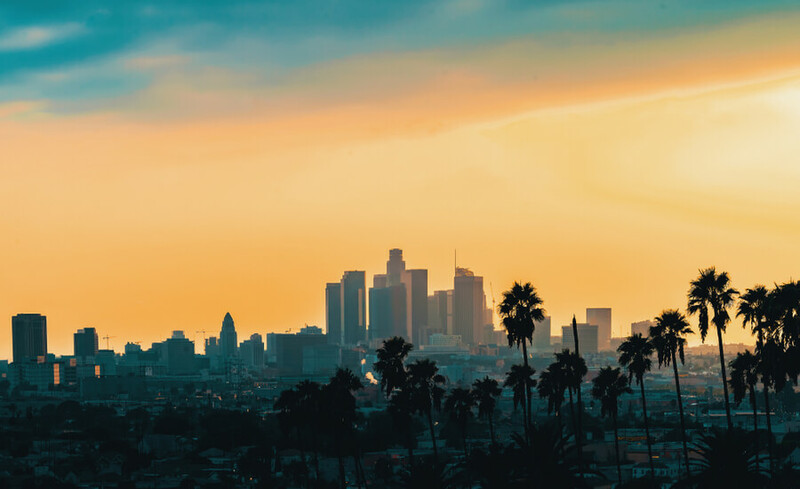 If you or a loved one are dealing with the struggle of addiction to drugs or alcohol in Los Angeles, our team is always on hand to listen and help you out. Please reach out to us at (888)-459-5511 . Rest assured that all calls are treated as confidential. What are the most commonly abused substances in Los Angeles, CA? 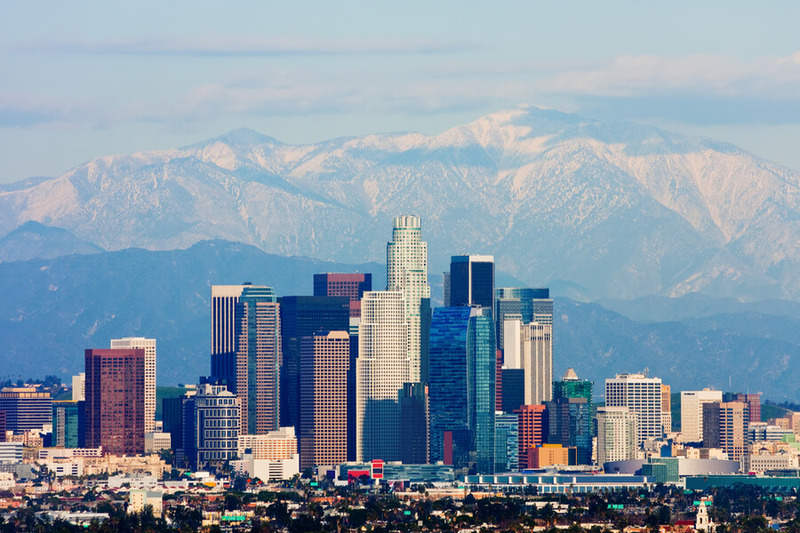 What are the treatment options offered by the centers available in LA? Illicit drug use is all over the country and has been gripping the populace for years on end now. Blow, booze, crack, weed – there are many names and slang associated with these sort of drugs in America, and LA drug abuse is right in the middle of it all. Drug abuse in California is the most well-known in America due to the popularity of the state itself. Thankfully, drug rehab in Los Angeles, CA is top-notch. Alcohol addiction is arguably the most common addiction in any of the major cities in the world, and this is down to the fact that it is so easily accessible. It is only illegal for underage people, and despite that fact, even they can still manage to get their hands on it – centers for addiction treatment in Los Angeles report enough cases of underage alcoholism. A report published in 2010 by the county of Los Angeles’ Public Health shed the light on a few interesting points on alcoholism in the area. For instance, the report showed that alcohol-related illnesses accounted for 1,370 deaths and 27,424 hospitalizations within the space of one year. It also showed that 16.2 percent of adults in Los Angeles, CA report binge drinking at least once in a month, while 3.3 percent report heavy drinking (over 60 drinks for men and over 30 for women). Marijuana is also relatively easily accessible. This is due in part to the fact that it has been decriminalized in certain states in the USA alongside medical marijuana laws. Consequently, usage has increased among adults and minors, and people seem to be having trouble controlling their excesses with the substance. It has also made the jobs of Los Angeles rehab centers that much harder. There is a common misconception that marijuana is completely harmless when it really isn’t. It can lead to psychosis, lungs damage, and if abused by minors can be extremely addictive. In fact, one of six adolescents who use marijuana is likely become hooked on it. 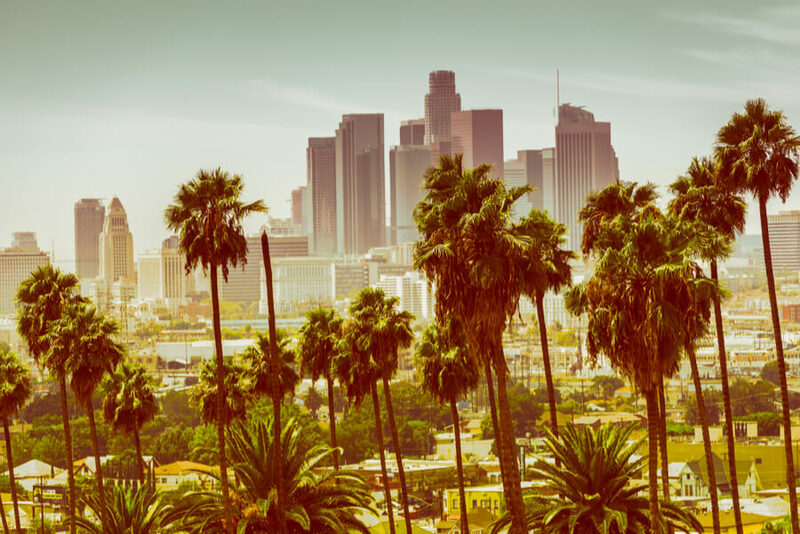 A report from the count of Los Angeles’ Public Health shows some key marijuana trends in the area. A reported percentage of 8.2% to 8.5% for adult marijuana use as at 2011 increased to 11.6% by 2015. Relative to the population of Los Angeles, California, it means that approximately 890,000 adults reported using marijuana in that year. Often referred to as “synthetic” marijuana, people have been misled to believe that this substance is completely safe and natural. This could not be further from the truth. Spice has been known to cause extreme side effects such as a dangerously increased heart rate, vomiting, reduced blood supply to the heart, agitation, high blood pressure, and heart attacks. 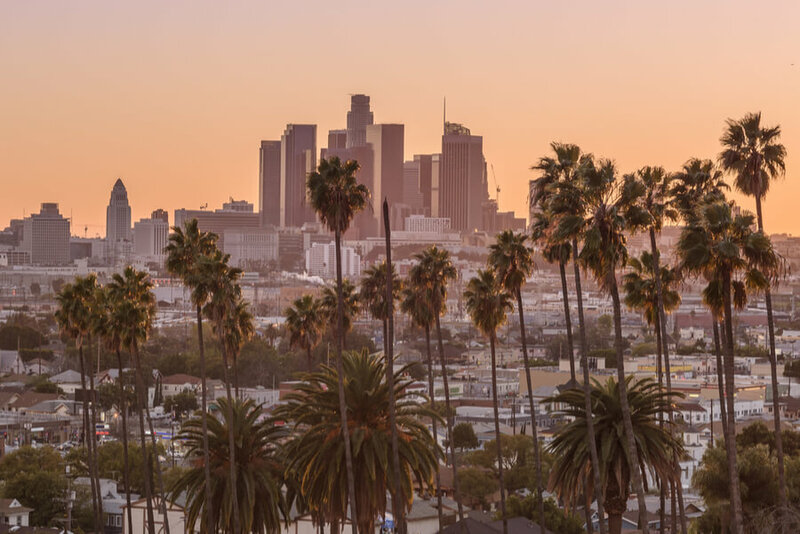 It is relatively new on the scene, but drug treatment centers in Los Angeles have been seeing a marked increase in usage and abuse among the residents of LA and will be keeping track of the progress of the situation. 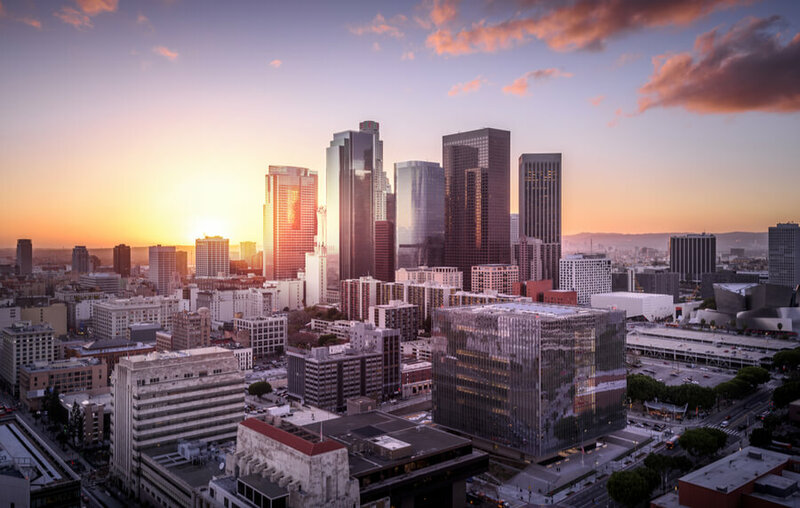 There are at least 2O addiction treatment centers in Los Angeles, CA and there are a lot more drug rehabilitation centers too. The large population is fairly reflected on the attention to drug rehabs, so addicts have enough options to help themselves to deal with their diseases. Regarding treatment options, a patient may be recommended for inpatient care or outpatient care. The former usually involves patients who have to stay for at least one night at the treatment center while the latter is recommended for patients that only need to come in during the day and can get back to their normal lives at the end of it. The first thing to do is to get a proper assessment from a qualified physician or substance abuse expert. The assessment will provide some important insight about the addiction – circumstances that led to it and the severity of the situation. When all of this is established, research must be done on the addiction treatment centers in Los Angeles or area nearby. If the patient is mildly addicted, then the focus should be on centers that offer the best outpatient care. Make sure that the selected center is a reputable one with proof of their work in testimonies from recovered addicts. Additionally, a visit to the place would be a great idea to get a closer look at their facilities and the environment in which the patient will be spending their time. Finally, make sure that the chosen center fits within the budget. All the reputable treatment centers offer good services, and although one may be missing out on some premium services at the cheaper centers, the main idea of recovering from the addiction would still be achieved. 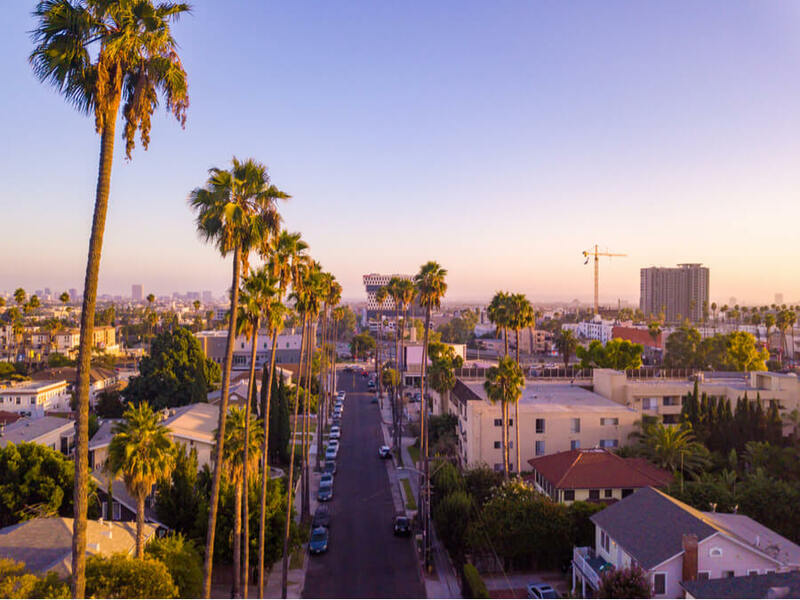 If you or a loved one is currently having problems with substance abuse in Los Angeles, California, feel free to reach out to one of our skilled professionals at (888)-459-5511 today. Rest assured that all calls are treated as confidential. For people struggling with alcohol abuse AA Meetings in Los Angeles, California are available. For people struggling with illicit or prescription substances NA Meetings in Los Angeles, California are available.